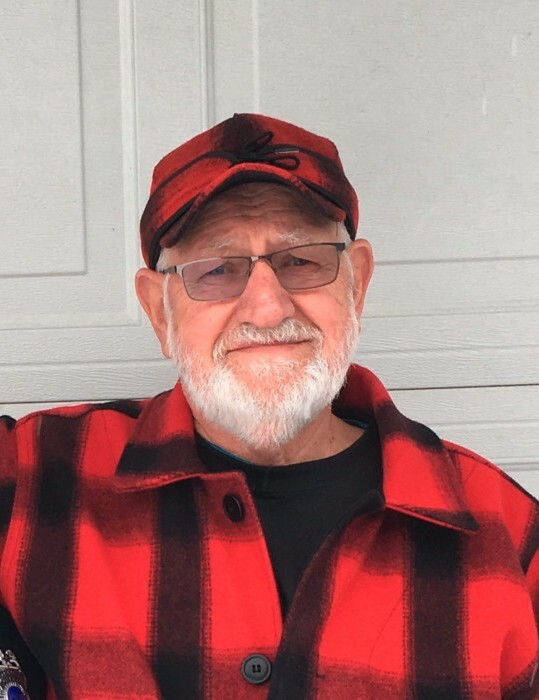 Obituary for Rex E Ferguson | Kroeze-Wolffis Funeral Home, Inc.
Mr. Rex E. Ferguson, age 78 of Hesperia, went to be with his Lord & Savior on Saturday morning, April 6, 2019. He was born on May 22, 1940 in Manila, Arkansas to Luke & Lizzie (Sandage) Ferguson. Rex had been employed at Sunset Moulding in Live Oak, California for 43 years until his retirement in 2002, and he was a member of the United Brotherhood of Carpenters and Joiners of America. He was a member of Olivet Evangelical Free Church (Harvey Campus), he loved bluegrass & old time country music, as well as hunting & fishing. He especially loved supporting & spending time with his grandchildren & great grandchildren. On January 19, 1959 he married LouAnn Lunsford and she preceded him in death on February 13, 2002. He was also preceded in death by his brothers: Jimmy Don Ferguson & Elwood Ferguson; and by his sisters: Helen Ferguson, Kathryn Davis, & Dorothy Mason. Rex is survived by 2 children: Rick (Lynne) Ferguson of Fremont, Terri (Thom) Dahms of Muskegon; 6 grandchildren & 8 great grandchildren; and by 2 brothers: Bob Ferguson of Yuba City, California, Gary Ferguson of Orville, California. According to his wishes cremation has taken place, and a Memorial Service will be held at 2:00 PM on Friday, April 26, 2019 at Olivet Evangelical Free Church (Harvey Campus) with Pastor Craig Cramblet officiating. If you plan on attending, feel free to be as comfortable as he would in your cowboy boots & jeans. A luncheon & time to visit with the family will take place at the church immediately following the service. Suggested Memorials: Yuba/Sutter Special Olympics, or the Muskegon Rescue Mission. You can sign the online guest book at www.kroeze-wolffis.com. Arrangements are by Kroeze-Wolffis Funeral Home, Inc. of Fremont. There's still time to send flowers to the Memorial Service at the Olivet Evangelical Free Church at 2:00 PM on April 26, 2019.